As many of us know real estate prices are largely based on supply and demand. 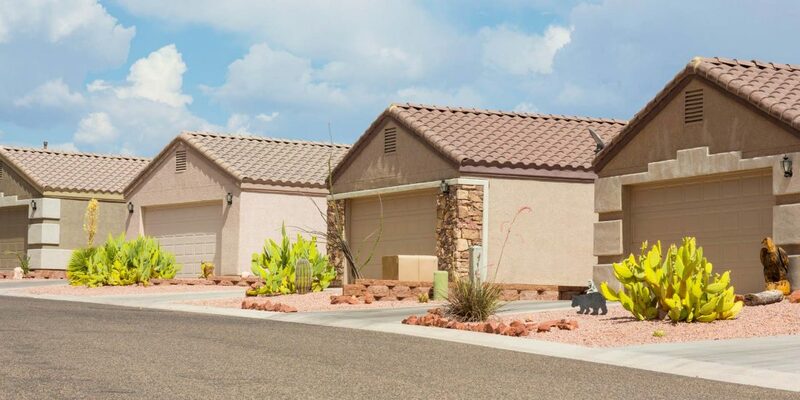 Currently, the Phoenix-metro area has a shortage of single family homes. With this lack of inventory, prices in rents automatically increases. Let’s explore deeper some of the reasons why this is happening in the rental market. The lack of inventory directly correlates with the influx of people moving to the Phoenix-metro area. According to the latest U.S. Census, last year Arizona added more than 107,600 net new residence in Arizona with an estimated total population of 7 million people. Not only that but Phoenix alone between the months of July 2015 and July 2016 added 32,113 people to its population, making it the fastest population growing city. It topped cities like Los Angeles, San Antonio, and New York. Maricopa County was also ranked as one of the fastest growing counties in the US. With a rapidly growing Valley, no wonder there is a shortage on homes! Due to the shortage of homes, there is a higher demand in renting a property. Individuals moving to town find the lack of inventory in the sales market and may eventually end up renting a home as stop gap housing or in other words, temporarily renting a home until more sales home are available. New home builders contributing to this idea by limiting the construction of new homes. Additionally, home buyers find themselves in a competitive market that make it difficult in locating a home for purchase in the area they wish to live. 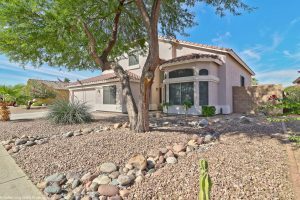 In each case, a prospective home buyer moving to the Phoenix-metro area today may have little choice but to rent a home initially. Stricter guidelines with mortgage qualification is still having an impact on the number of people that want to enter the sales market. With these restrictions, many prospective buyers are discouraged or unwilling to go through the rigorous documentation of loan qualification. Many surrender on their American Dream of homeownership to the simplicity of renting; it is just easier. Until qualifying for a home loan becomes more streamline prospective buyers may choose to gravitate to the easier option (renting) for the time being. In the Phoenix-metro area some may not understand the sheer volume of people who lost their homes to short sales or foreclosure. Arizona was one of the hardest hit states in the nation after the economic and real estate collapse. Many experts predicted these victims of foreclosure and short sales to re-enter the sale market relatively quickly. However, this wasn’t the case. Losing a home is highly disruptive and destabilizing to any family that experience it. Because of this, some found the rental market as a safe haven from the uncertainties of a chaotic and unstable real estate market. Many were unwilling (due to distrust) or unable (due to poor credit) to reenter the unpredictable sales market. 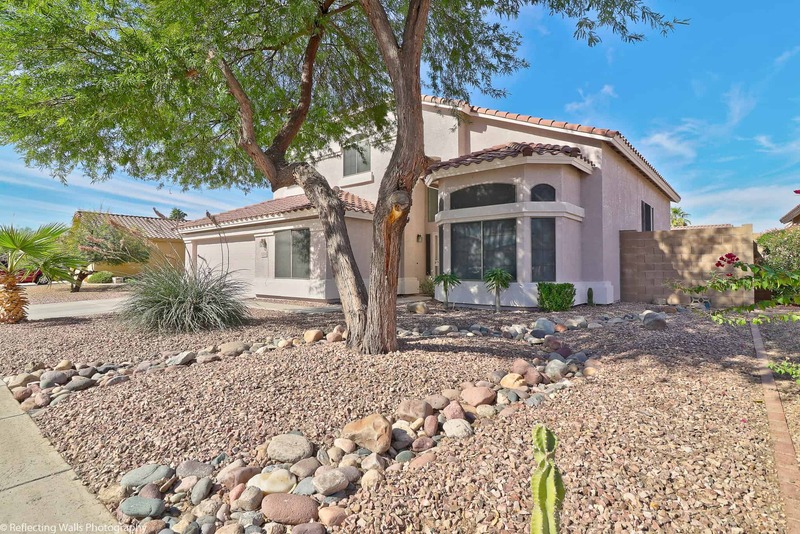 This created one of the largest pools of renters the Phoenix-metro area has ever seen. To this day the number remaining individuals who short sold or foreclosed on their home are still affecting the supply and demand. All these factors combined translate into sustained increases in rent. For the future, specifically with population increases the demand for rentals will continue to grow as there simply is not enough houses to go around. That is why the rental market is incredible competitive in the Phoenix metro area.